1_Have you ever shop for cloths and wonder what style and color would match your body the best? What can make you look more attractive and hide your imperfections? 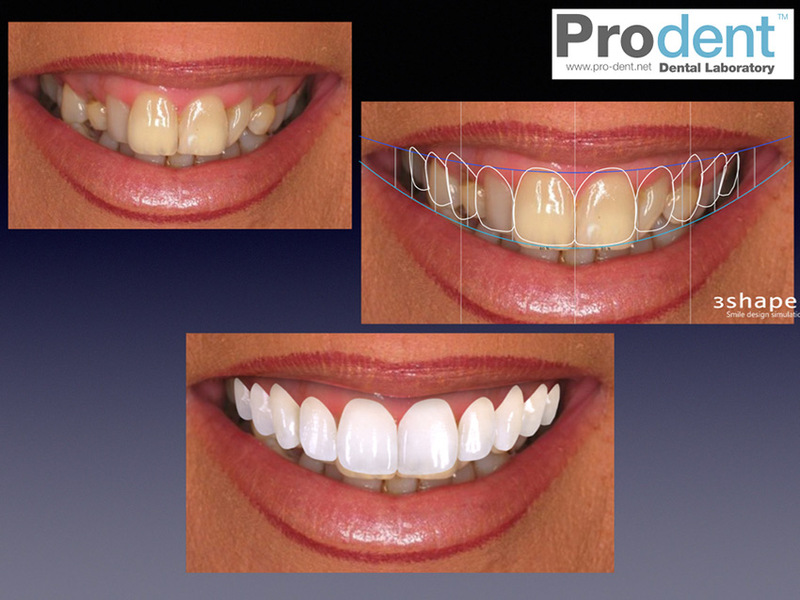 Have you ever wanted to change your Smile and get veneers treatment, but hesitating not to get the Smile that suits you? They can be too big too small too long, short, square or too rounded… OR they are just not what you want? 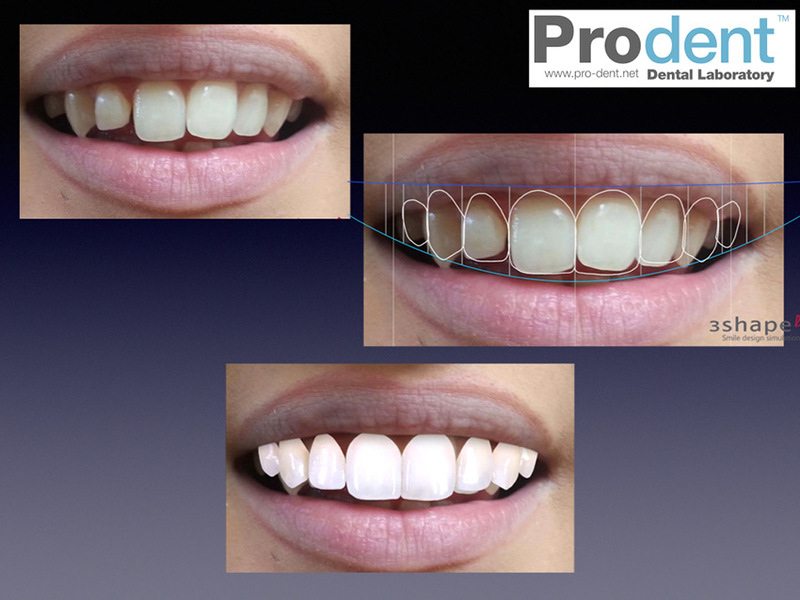 Our Smile Design software is made to follow specific formula that is customized just for you, we take all your face details into consideration: Face, lips, nose shape, Lower lip curvature, Mid-face line, Female/ Male Genre, Gum Level, Incisal Line relation with Lower lip, Lip Thickness… And many other factors that will have to be respected in order to give you the ultimate attractive design you are dreaming of! 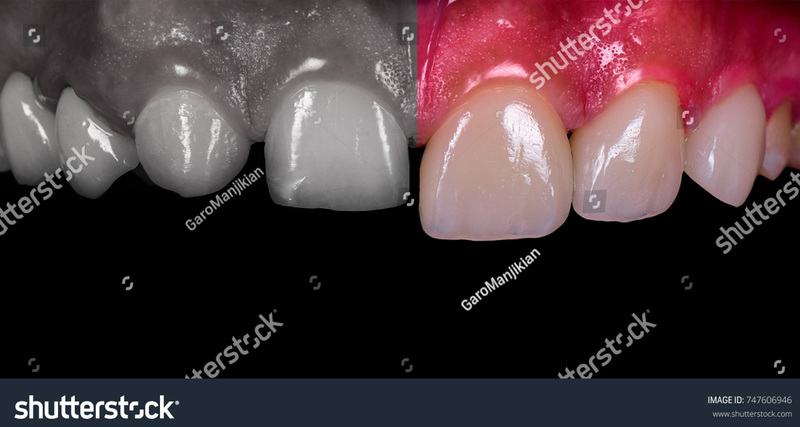 Adding to that, we have big selections of teeth libraries which we choose carefully up to your face details to give you the Custom-Design Veneers and save you from the Commercial ones. 2_ To those who want to see a (celebrity smile look) on them, our Smile Design Software have the option to help you having your favorite Celebrity Smile, in your Smile photo and in application! -Not from up because teeth will look longer than their real length. -Not from down because teeth will look shorter than their real length. 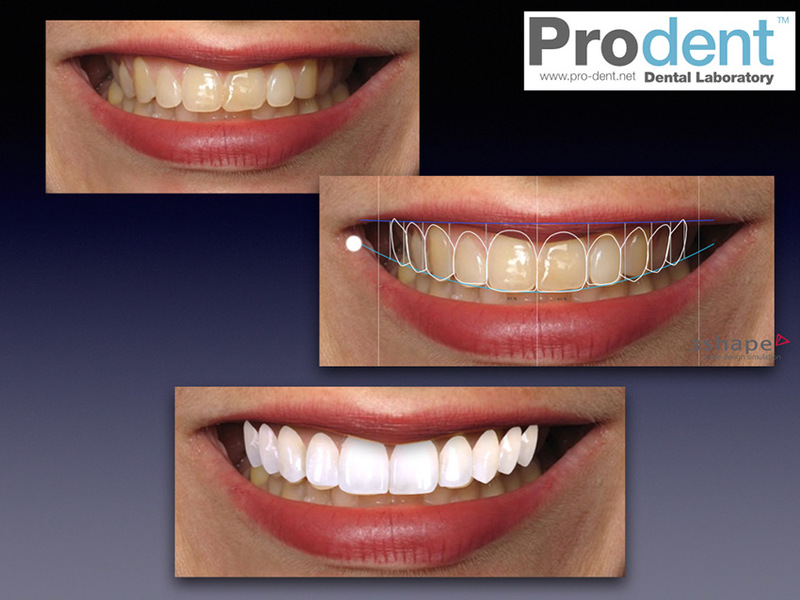 -Not from left because the left side teeth will look wider and right narrower. 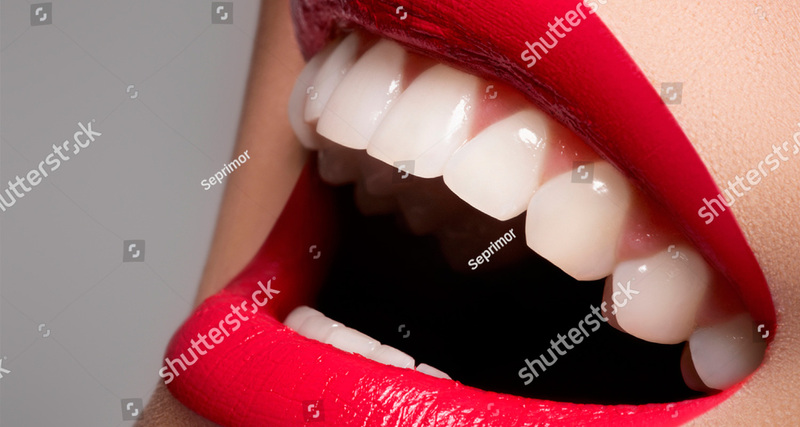 -Not from right because the right side teeth will look wider and left narrower. If you face any problem sending your photo through our email, please use Wetransfer here. 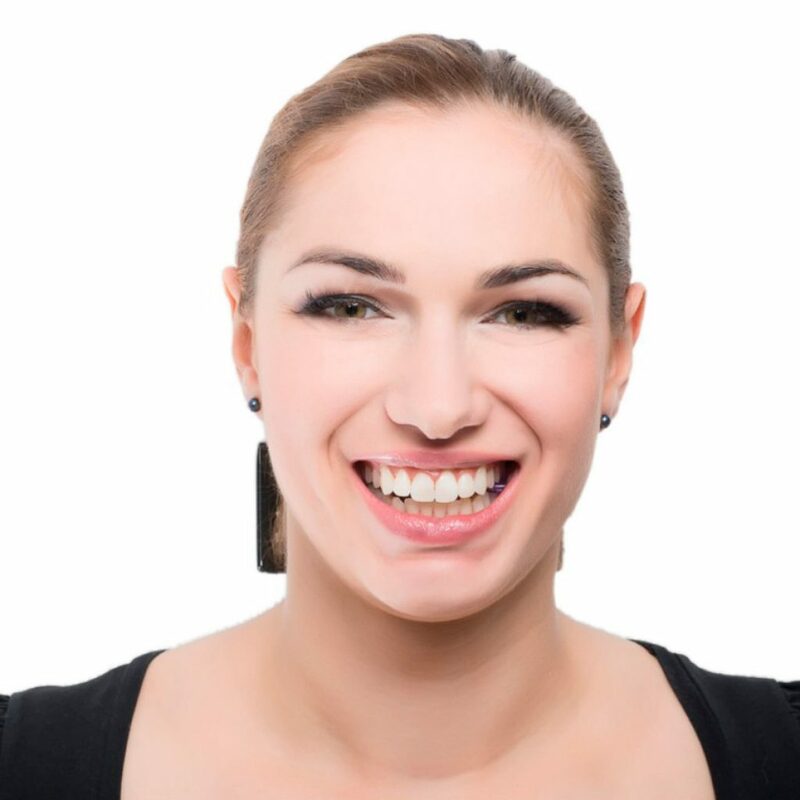 Wait 1-2 days for your Smile to be submitted back to your Email. In case of any adjustments please submit your enquiry to the same Email with the new requirements. We are happy to help you free of charge!